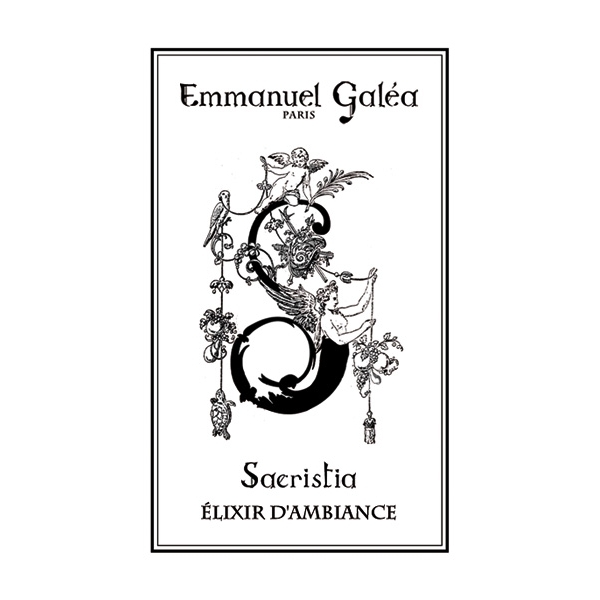 Each atmosphere's elixir Emmanuel Galea Paris was developed by the most talented scent artists of Grasse, who took the time to make and remake their olfactory scores until the perfect fragrance. 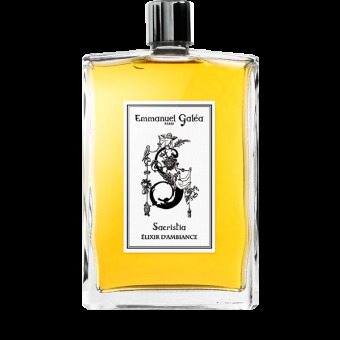 Using the most beautiful essences, each was composed as are skin perfumes with top notes, base and heart notes, in the purest tradition of French perfumery. This home fragrance is offered in high concentration, giving you the best olfactive rendering. The bottle is easily refillable. Each refill will be supplied with a graduated pipette, allowing you, quickly and without losing a drop, to fill the bottle with your favorite scent. The spray bulb has been specially designed to release on each spray only the exact content of fragrance, for a uniform diffusion in your home. Each elixir is housed in a luxury box covered with textured paper, each box set is hand made with materials from sustainably managed forests. The refill comes in a stylish black smooth velvet pouch, screen printed by hand with our logo. Our atmosphere's elixir instantly perfumes the room. Simply, with the pear pump, spray height away from furniture or delicate fabrics. A few sprays at either side of the room, at the ceiling, are enough to personalize your interior with a delicate scent. With daily use, the fragrance encompasses within days curtains, cushions, etc. The room spray is the medium that offers the greatest subtlety in the perception of a perfumed composition. The home fragrance Emmanuel Galea Paris is also very nice on a pillow or on dark cotton linen. Flammable. Never spray near or on a flame. Do not smoke when you spray perfume. Keep away from sources of heat. Do not leave the bottle lying when you are not using it. Avoid contact with skin. Do not swallow. 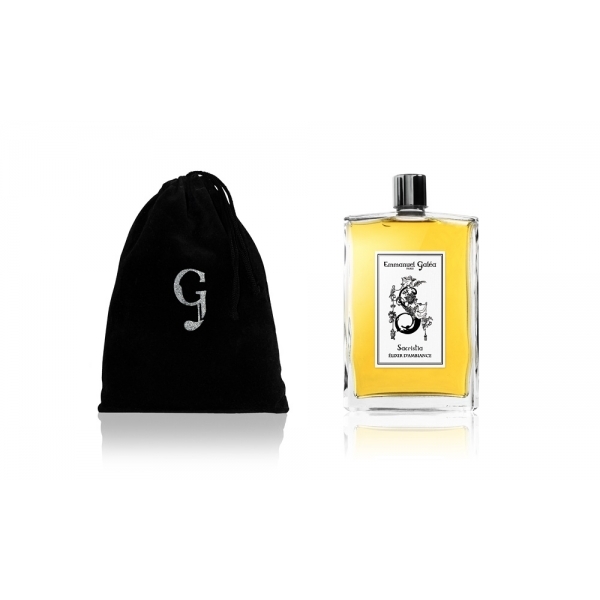 Comes in a stylish black smooth velvet pouch, screen printed by hand with our logo, with a pipette to easily refill the Atmosphere's elixir bottle.